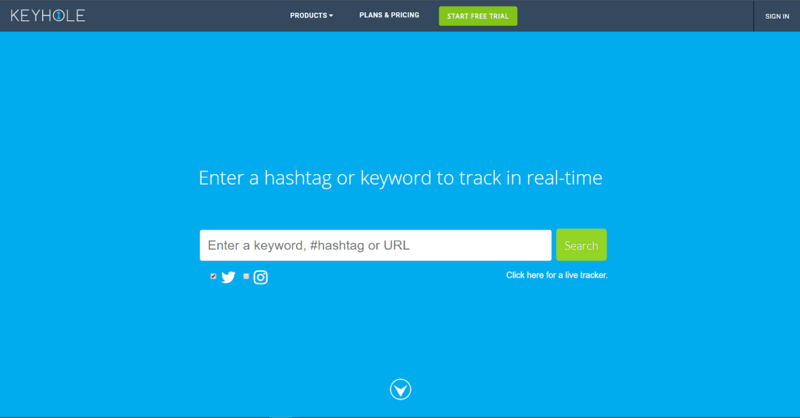 Hashtag tracking tools are really helpful for finding and tracking hashtags. They can also help you measure the performance of your hashtags so that you can improve your future marketing strategy. This is a simple and easy-to-use hashtag analytics tool that you can use to track any hashtag or keyword in real time. Apart from providing hashtag performance metrics, it can also help you to find influencers that are talking about a particular hashtag. It also has a word cloud feature that shows all hashtags related to your main hashtag. 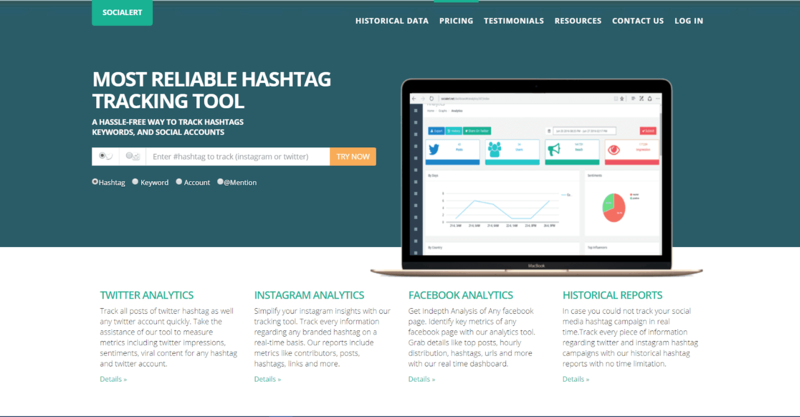 This is a hashtag finding tool that tracks and finds the most trending hashtags on any topic or niche. You can use this tool to find the best hashtags to enhance the reach of your social media posts. This is both a hashtag finding and analytics tool. You can use this to find the best hashtags for your posts. You can also track and measure the performance of your hashtags. 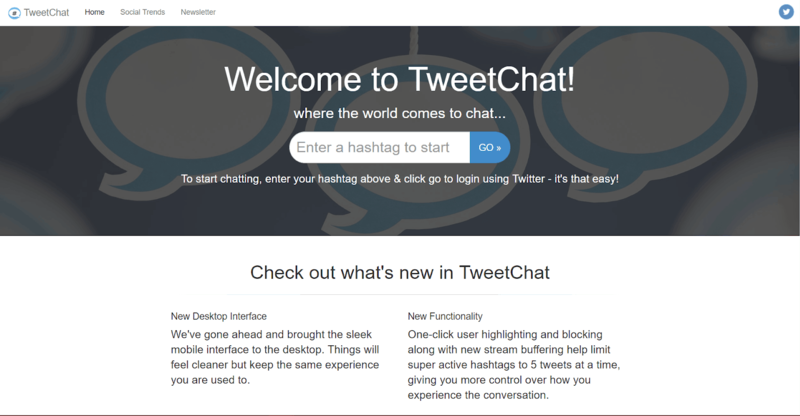 It also provides the option to find trending hashtags for Twitter and Instagram separately. 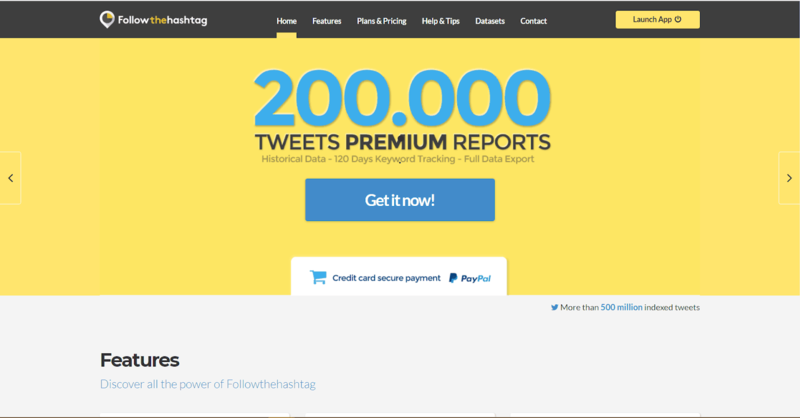 And it enables automated CSV downloads of your hashtag performance results and has the option to get customized reports. 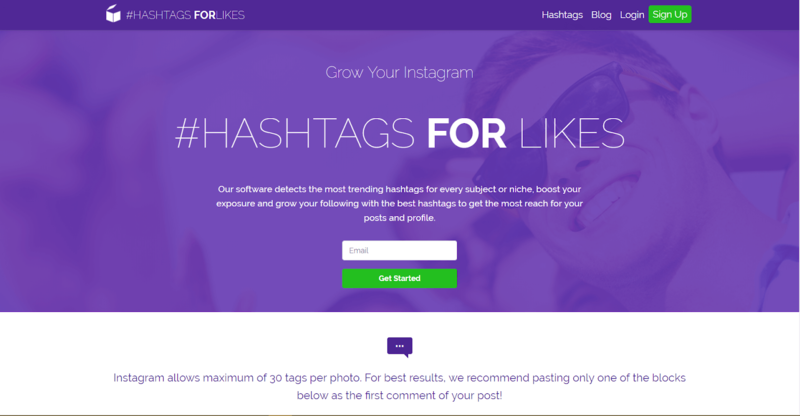 Using this tool, you can get hashtag suggestions for your posts based on real-time hashtag engagement metrics. It provides hashtag suggestions for both text and images. You can also use this tool to form groups of hashtags to be used together and can add them directly to any post. This tool can also integrate with any social media marketing tool that you use and you can use it from any such platform. This is a hashtag tracking as well as an analytics tool. It not only helps you find relevant hashtags but also provides you information on a particular hashtag’s performance. It also has a competitor analysis function that lets you track the hashtags and keywords that your competitors are using. 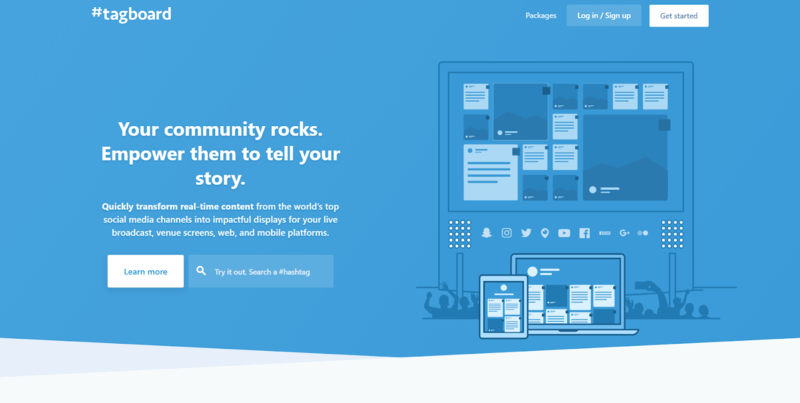 Twubs is more than just a hashtag tracking tool, as it creates social landing pages for your hashtags. It also gives you the option to register your hashtags to claim ownership in cases of trademark issues. This is a social media analytics tool that provides you detailed analytics reports for your branded hashtags. You can use this tool to analyze the performance of your Twitter and Instagram hashtag campaigns. 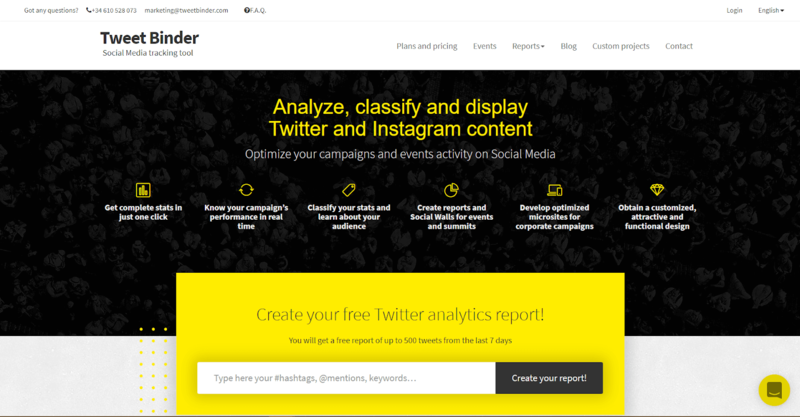 This hashtag tracking tool provides you with free historical performance reports for your Twitter and Instagram hashtags. 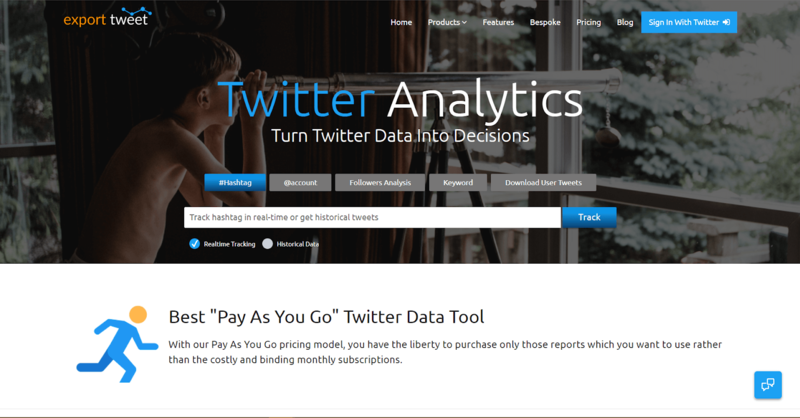 For paid members, it also provides real-time hashtag tracking and performance analytics. This is a useful hashtag analytics tool that lets you track and measure the performance of your hashtags. 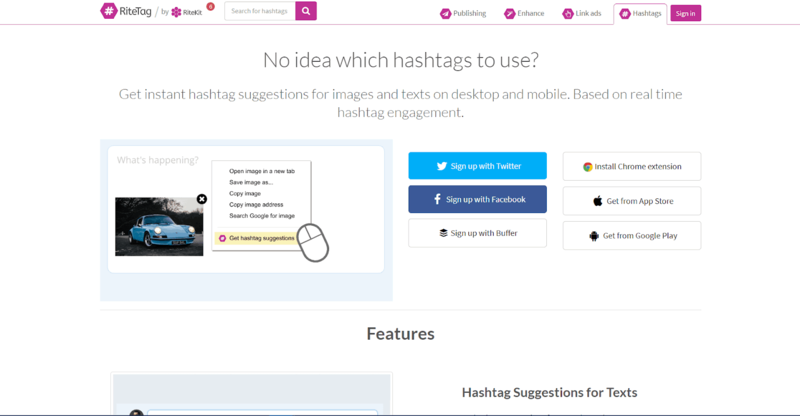 It also has a useful hashtag creator tool that can help you create the best hashtags for your marketing campaigns. You can also use this tool to find the most trending hashtags in real time. This tool provides both historical and real-time hashtag tracking and lets you find tweets that used a certain hashtag. 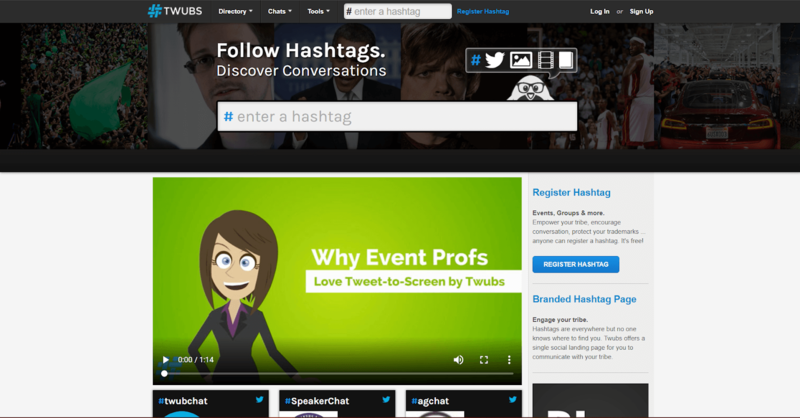 You can use this tool to find keywords and tweets in which a certain hashtag was mentioned. Which can help you to improve your Twitter marketing strategy? 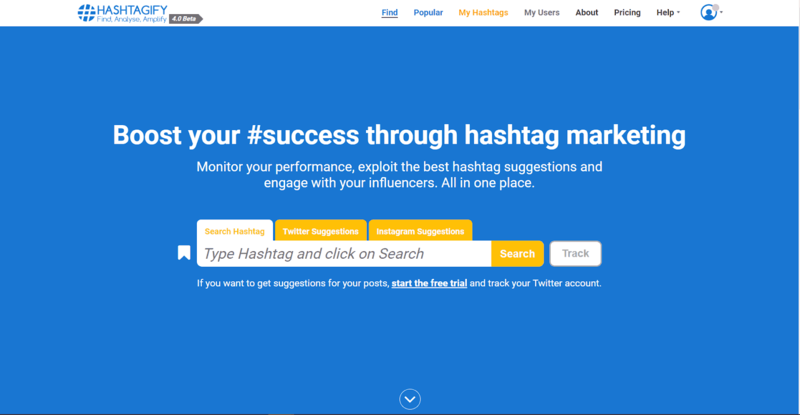 Using this tool, you can simply search for a hashtag and find all of the posts or tweets that have used that hashtag. Results are displayed in a grid format. It searches for these across social media platforms like Twitter, Facebook, Instagram, YouTube, and Snapchat. 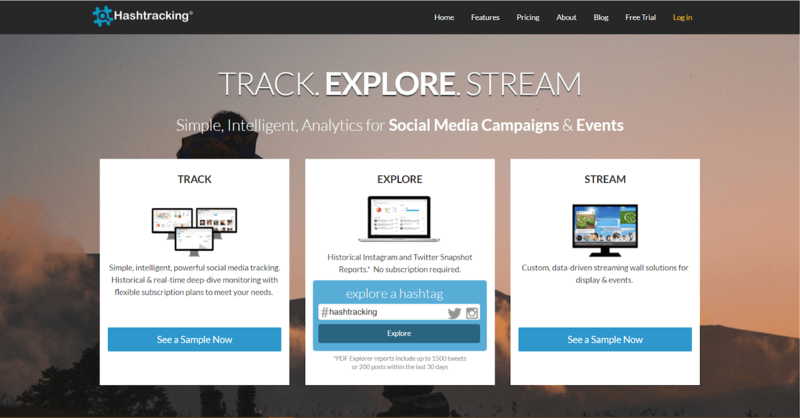 This is another useful hashtag tracking tool that lets you search for trending hashtags. It gives you information on how many times a particular hashtag was repeated. This is a Twitter hashtag tracking tool that lets you find conversations related to the hashtags that you are interested in. You can also use this tool to see all of your favorite tweets by hashtag, in an integrated platform. This is a hashtag tracking and analytics tool that lets you track and compare you hashtags’ performances. This is a great tool for social listening as you can easily find conversations that mention particular hashtags that you’re interested in. 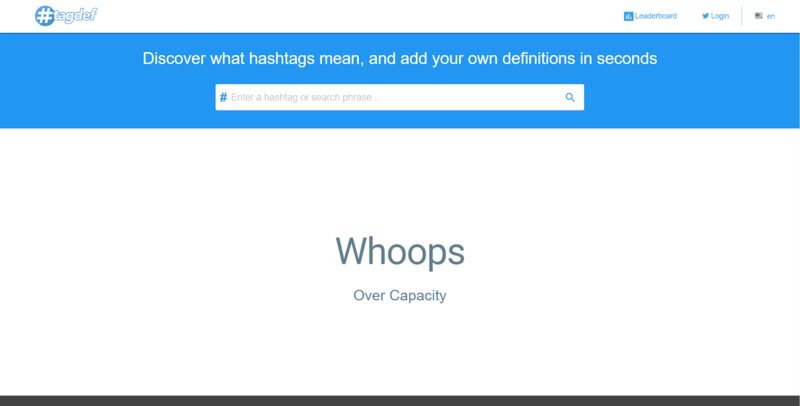 This useful tool helps you understand the meaning of hashtags. This is especially helpful in cases where an abbreviation or slang is being used as a hashtag and you want to understand what it actually means. 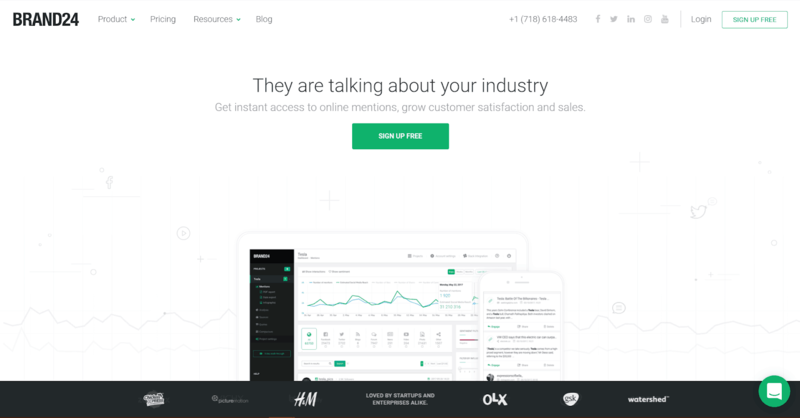 You can use this tool to find and understand the meaning of trending hashtags in your industry and select the most relevant ones for your own campaigns. This is another hashtag tracking and analytics platform that helps you find hashtags and analyze the performance of your hashtags. It provides detailed analytics on hashtags, across various platforms, to help you measure the impact of your campaigns. 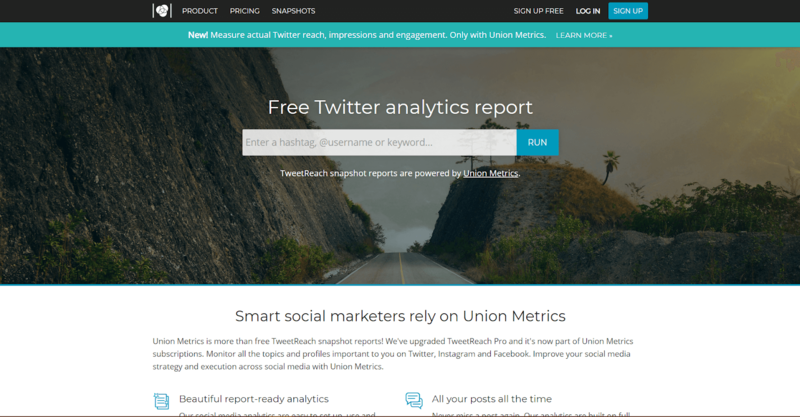 TweetReach provides detailed hashtag analytics snapshot reports for you to measure the performance of any hashtag. 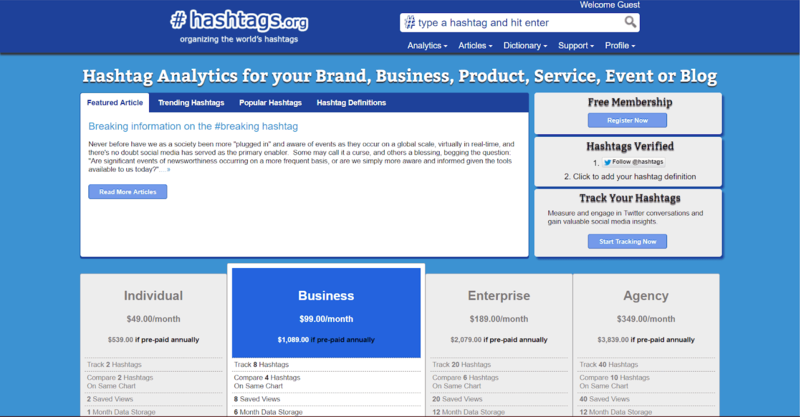 It provides both historical and real-time analytics for your hashtags. It also enables social listening and allows you to monitor conversations related to your hashtags, across various social media platforms. Brand24 is a social listening and hashtag analytics tool that you can use to track and analyze hashtags. You can find the volume of mentions, reach, and sentiment for a hashtag. You can also find the most popular influencers that use a particular hashtag. 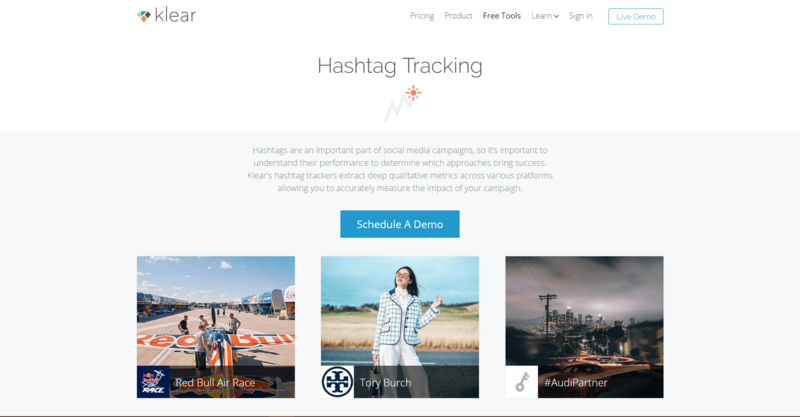 These are some of the most useful and effective hashtag tracking tools out there. So, take your pick and get started on your next hashtag campaign. Do you know of any more such hashtag tracking tools? Let us know in the comments below. Wow! Thank you very much for letting us be a part of this post! Cheers!